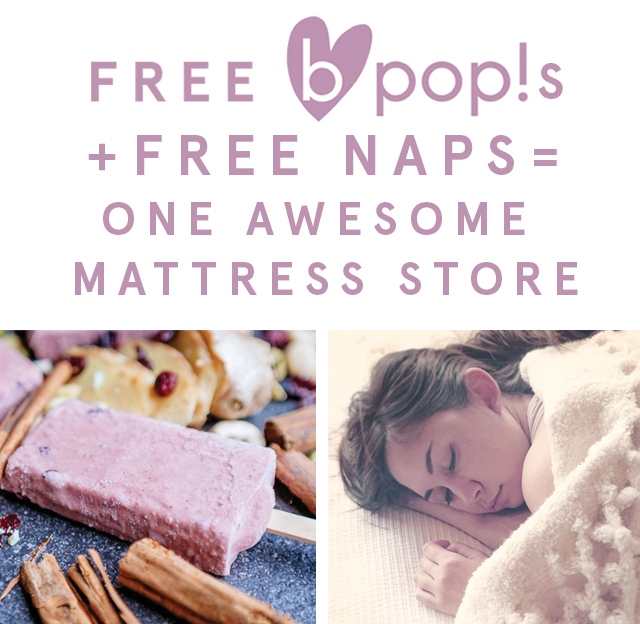 Come in to New Living Bedroom in the Heights any day this summer for a quote and grab a free organic breakfast popsicle made by our close friends at B POP who have just launched their Indiegogo campaign! 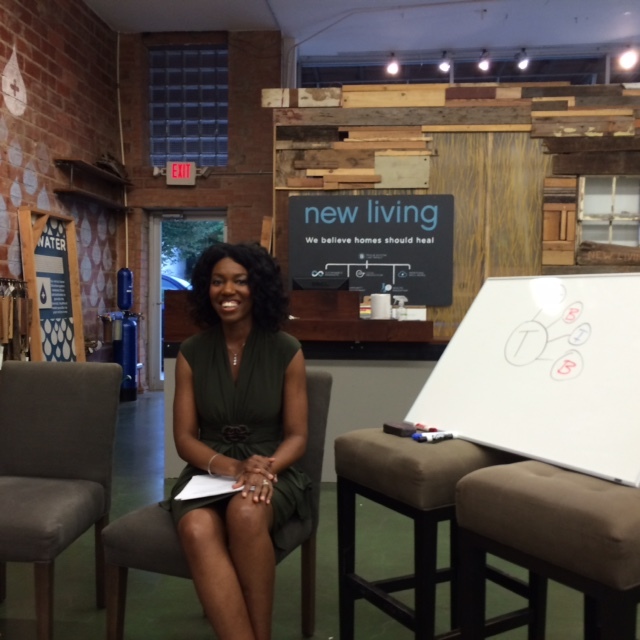 Last Thursday here at New Living we had the pleasure of hearing from Dr. Angela Mosley on how indoor toxins can affect our health. You can find some of her advice on what to avoid and how to create a healthy home on our blog. We are having a big Independence Day Sale starting Saturday and going through July 4th weekend. 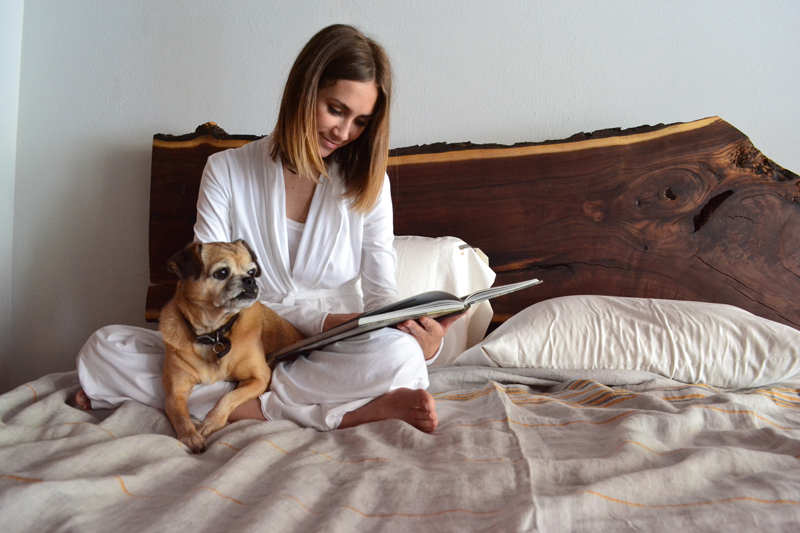 Most OMI Mattresses are 20% off. Cisco Furniture will be 20-50% off (*see store for details).